Bahrain-based International Investment Bank (IIB) has announced a successful exit from its investment in an Airbus wide-body aircraft leased to a European airline, which generated an internal rate of return (IRR) of 18 per cent. 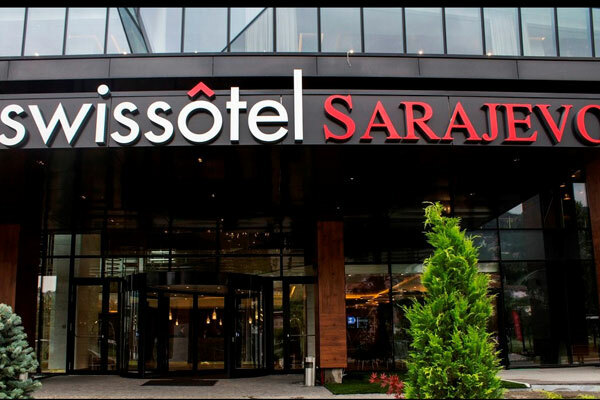 The bank, which is owned by major investors from across the GCC, also announced the opening of Swissôtel Sarajevo. The hotel is part of the Sarajevo City Center (SCC) development, a state-of-the-art mixed-use real estate complex in the capital of Bosnia and Herzegovina comprising a mall, office tower and a five-star branded hotel. The hotel has 21 floors and 218 rooms, 40 of which are apartments, with spacious rooms that offer a panoramic view of the city and surrounding mountains.